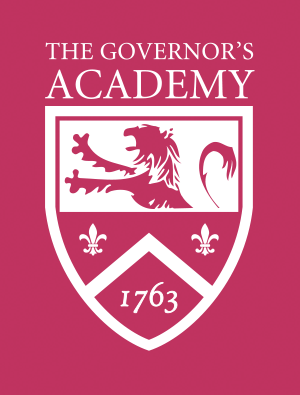 The Governor's Academy Athletic Hall of Fame was created in 2002 to honor exemplary scholar athletes at the Academy. 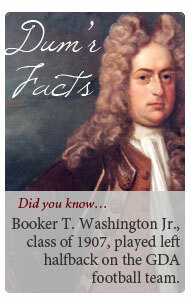 The first class was inducted in the fall of 2003 and, since that time, the Academy has enshrined 26 individuals. Honorees are selected biennially by a committee of alumni, faculty, staff and administrators, including former and current Academy coaches. The Athletic Hall of Fame is located in Alumni Gymnasium.